Hooper Plumbing Glendale has collected some signs to choose professional help for plumbing troubles. Each time you hear a gurgling sounds coming to from the pipes means it needs attention. You hear the voices from the toilet, your washing machine and dishwasher it shows blockage. Gurgling in pipes means you are leading towards back up. When no one in the house is using water but you still hear the running water voice. You do not find any moist spot do not sit and relax call us without any delay. 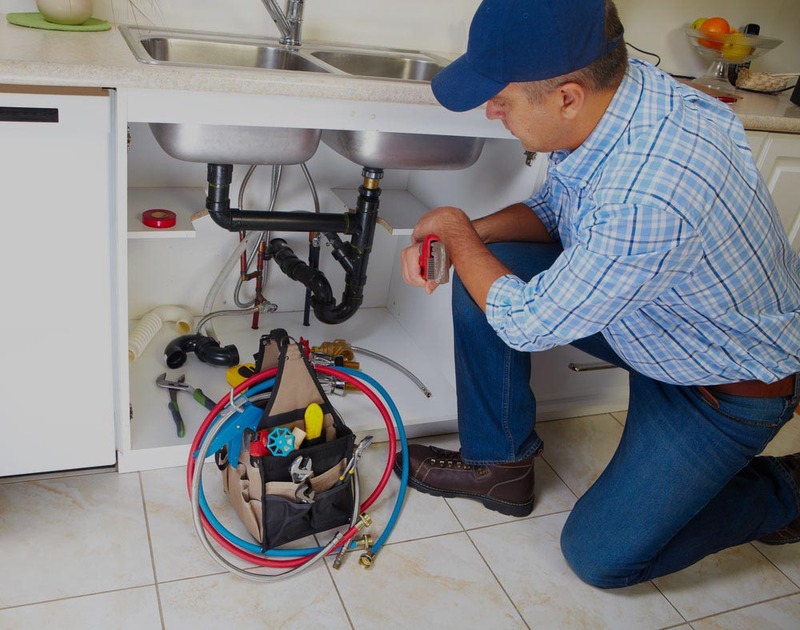 Hire Hooper Plumbing Services Glendale for inspection of any moist area in your house, on the wall and the ceiling. Water pressure in your faucet is not up to the mark than look for any debris stuck in faucet ‘s aerator. 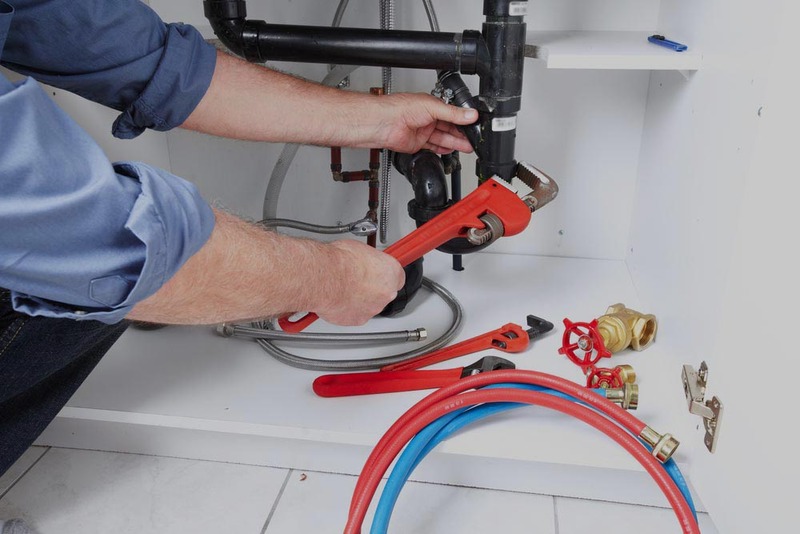 If no build up then there is big trouble hidden in your plumbing system. If draining is slower than first you store bought drain cleaner. It will dissolve a bit of debris but not entirely. Is draining is still slow? Call Us.